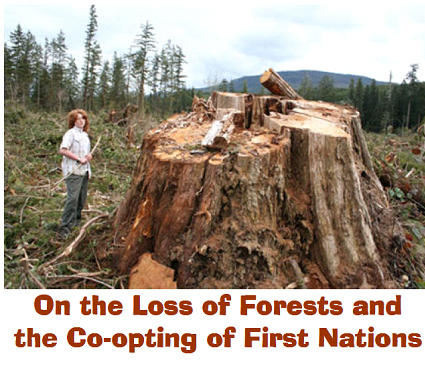 When the Europeans arrived, they were lyrical about how much timber there were in these trees. With diligence and patience they began to chop down these trees so that today there are only 25% left of the original stock. 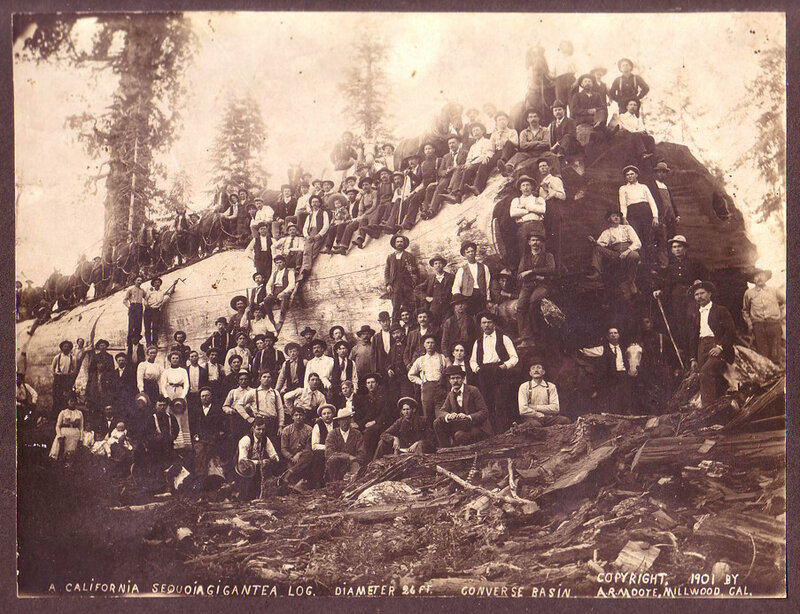 It took many people to cut down these trees. Swedish lumberman was sought for in this work. 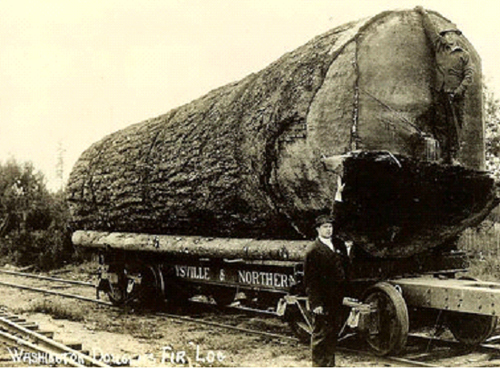 Source http://www.cathedralgrove.eu/pictures/05-3-gigantea-b.jpg Picture from 1901. Still giants are felled in North America. In Sweden we grow forests and this is also true in other countries, but sometimes you should save unique trees not only for the environment but also because these giants are a showingthe greatness of the trees. Besides when it's cold both in Europe and Nordmaerika and green investments make energy prices rise greatly wodd thieves make themselfs more known. This is happening right now in both the U.S. and Germany.